Abortion clinics face new fines. 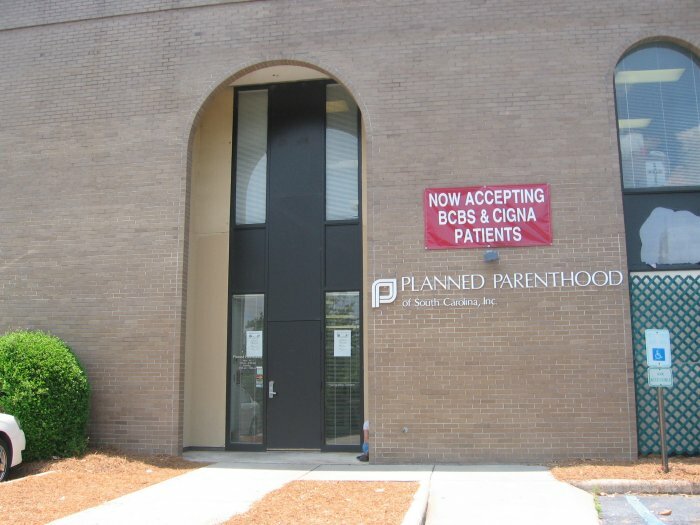 Inspection report from Aug. 31 - Sept. 1, 2015 clinic survey found 21 violations at the Columbia Planned Parenthood site, including the following: non-compliance with the Woman's Right to Know Act, incomplete medical and employee records, expired medications, improper infectious waste disposal practices, and failure to report abortions to DHEC Vital Statistics in a timely manner. License suspended but allowed to operated until Sept. 28, 2015. Criminal charges being considered as of 9/11/2015.